Spring into a new season! Ok, so there are still some pretty chilly winds out there but a few shy bits of blue sky, daffodils and bluebells are starting to creep in, which can only mean one thing -spring is on its way! As much as it is a time for new beginnings, it's also a time for EXCELLENT book events. We've collated just some of the most exciting author appearances and celebrations going on near you. Take your pick! 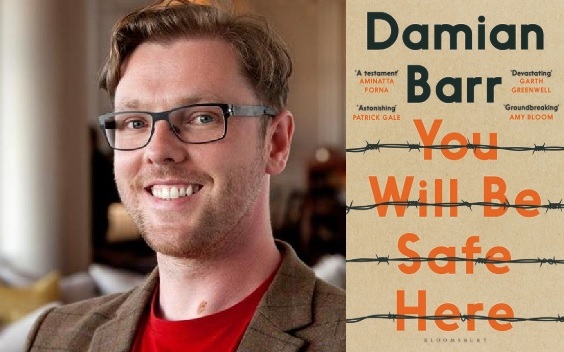 Presenting his first foray into fiction, award-winning columnist Damian Barr will be bringing You Will Be Safe Here to Edinburgh. Set across two time periods and inspired by true events, it explores the strength of the human spirit in his moving, compelling style. Come and listen to him discuss it with fellow writer Lee Randall. He'll also be in conversation with Margie Orford at Waterstones Piccadilly, London on 5th April. 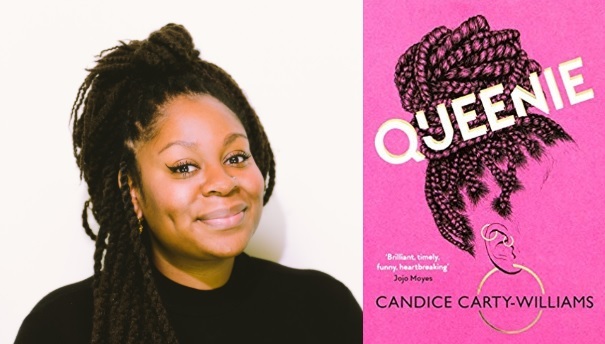 One of the most highly-anticipated debut novels of the year, Queenie will finally launch next month. Candice Carty-Williams will be answering questions and signing copies of her refreshingly funny and inspirational book. She will also be chatting about it to June Sarpong at the Southbank Centre in London on 17th April! 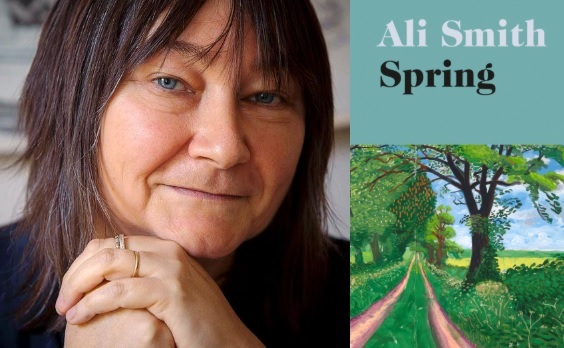 At the turn of every season, we eagerly await a new instalment in Ali Smith's Seasonal Quartet series and Spring is finally here! Ask her your questions, get your books signed and listen to one of Britain's favourite contemporary novelists in conversation. Ali Smith will also visit Foyles on Charing Cross Road on 9th April. 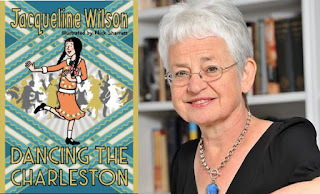 Having written over 100 books for children and young adults, Jacqueline Wilson's career is certainly a long and fascinating story. 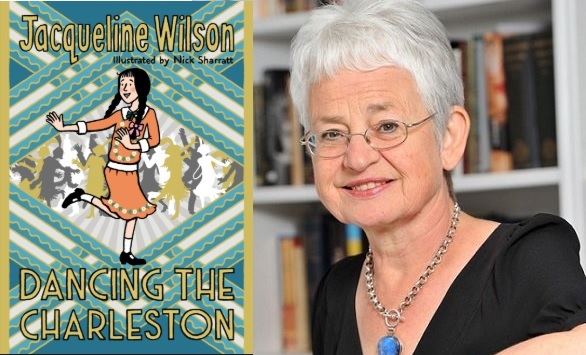 She will be relating all of her favourite anecdotes and imparting her top tips for young writers whilst introducing her latest release Dancing the Charleston, another wonderful historical novel. This is certainly an event not to be missed! 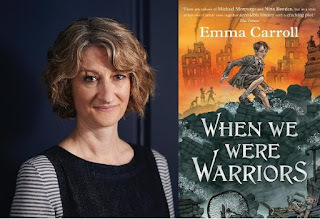 Known for her emotional adventures set in tough times, Emma Carroll's latest novel is no different. When We Were Warriors is set during World War Two and highlights the imagination and resourcefulness of children during hardship. 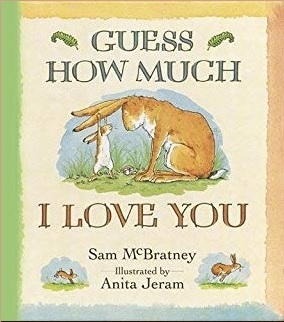 Including characters both old and new, it's a book that both her existing fans and those new to her books will enjoy, so come and get a signed copy! She will also be signing copies at Waterstones Bath on 20th April. 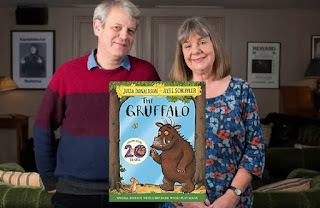 Did you know that The Gruffalo is turning 20 this year?! We couldn't believe it either! Picture book royalty Julia Donaldson and Axel Scheffler will be signing copies of a special anniversary edition of the book at Waterstones Piccadilly in London. However, you can still celebrate the Gruffalo's birthday at your local branch as several Waterstones shops are getting in on the fun. Find out what's going on near you! Hearts, flowers, chocolates, stuffed animals... Ok, commercialism has made it cheesy but Valentine's Day can be a glorious celebration of love in all its forms. Whether you're planning on having a delicious meal with your partner, a cosy night in with your closest friends or simply basking in your own amazing self, we've got an upcoming love-fuelled book event for you! When it comes to the sinister world of dating, there's nothing Dolly Alderton hasn't tried. Everything I Know About Love includes her reflections on romance, adulting, heartbreak and success. Joined by her best friend Lauren Benstead, Dolly will impart her wisdom to fellow would-be grown-ups. Clarry Pennhaligan is a regular 26-year-old without a single whiff of a life plan. However, when best friend Laura recruits Clarry to check out new love interest Simon, Clarry turns detective and embarks on a series of madcap hilarious adventures. 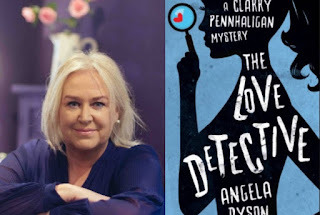 With a cast of colourful, loveable characters, the first in Angela Dyson's series looks set to be a winner! Pick up a signed copy at a bookshop near you! You never forget your first love... right?! When Georgina's new boss Lucas turns out to be the very same boy who stole her heart with a simple text 12 years before, it feels like it might finally be their time. But Lucas doesn't seem to remember her at all! 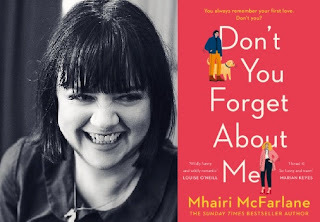 Bestselling author Mhairi McFarlane will be discussing her brand new adorable rom-com and you won't want to miss it. 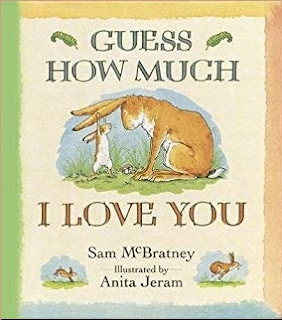 Remind your little ones how much you love them at this themed activity day. They can get busy with mazes, colouring, puzzles and you can both hunt for Little Nutbrown Hare who is hiding somewhere in the shop! Bring along the teddies that you've loved to bits and settle down to a fuzzy story time. 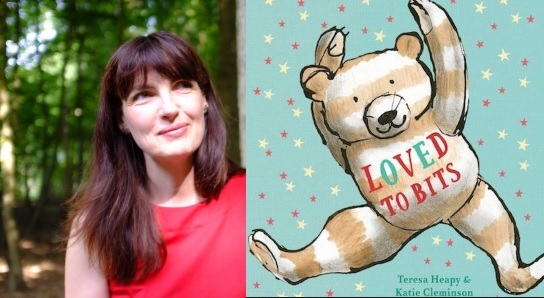 Teresa Heapy will be in store with her new story about a very well-loved bear before handing the storytelling over to you. When Julian sees three women dressed as mermaids, he develops a burning desire to look just the same. 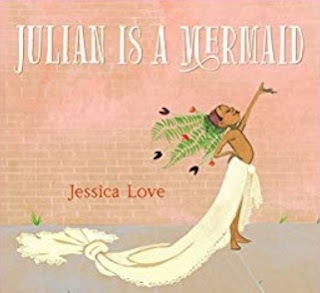 This wonderful story about loving and expressing your true self is an essential tale for the upcoming generation. BookGig, the publisher-agnostic website dedicated to book events launched by HarperCollins in October 2016, has been acquired by The Bookseller. The site helps readers connect with their favourite authors by listing book related events for as many different authors and genres as possible. Since launch, BookGig has featured thousands of events across the UK including talks, signings, readings and other book-related activities from all major chain booksellers and over five-hundred independent retailers, plus literary festivals and publishing houses. A strong social media presence supported by authors, bookshops and readers has helped drive ticket sales for all types of events. In addition to comprehensive listings of book-events across that UK that can be filtered by postcode, author or keyword, user-profile features allow users to create their own profile and receive personalised recommendations tailored to their favourite authors, genres, event types or preferred location, with events showcased on homepage carousels based on user activity and choices. The TV ads are beginning to roll out, the street lights are being hung up and we’ve started our shopping. Whether you like it or not, Christmas is fast approaching! But there is still plenty of time to discover some fantastic new reads for that hard-to-buy-for uncle, the friend who has everything, or even a treat for yourself. 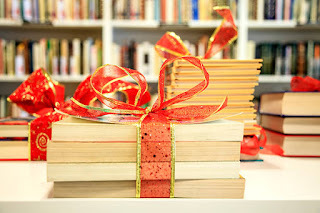 We’ve rounded up the best pre-Christmas events, so consider this our bookish gift guide! 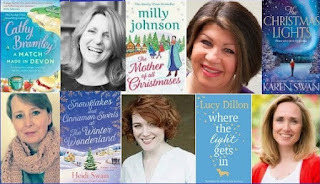 Not one, not two… not even three, but FIVE fantastic romance authors will convene with mince pies and prosecco to discuss their latest books. Milly Johnson, Karen Swan and Heidi Swain all have cosy festive releases while Cathy Bramley and Lucy Dillon have both published heartwarming books this year. Join them for an evening of giggles! There’s just SOMETHING about misty landscapes and big empty houses that is horrifically intriguing, isn’t there? 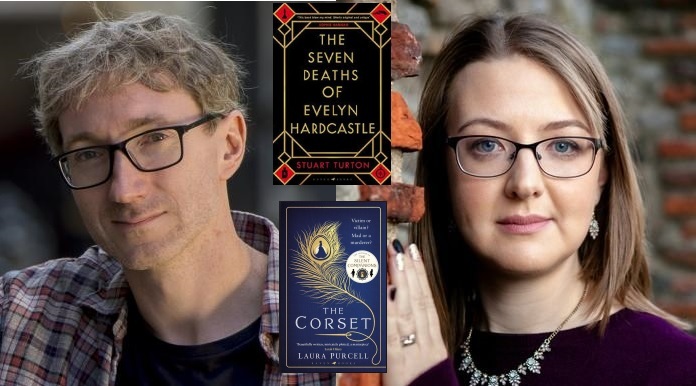 Laura Purcell’s The Corset is a chilling tale of murder and madness set against a backdrop of a Victorian prison, while Stuart Turton’s mind-boggling debut The Seven Deaths of Evelyn Hardcastle is a labyrinth you’ll struggle to escape from. Take a look at where else they'll be visiting near you! For an evening of inspiration from real-life Birmingham women with incredible stories to tell, head to Foyles in Grand Central. 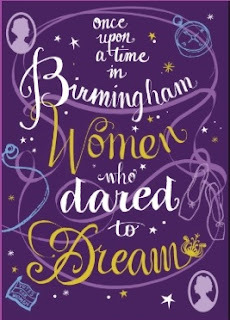 Journalist and activist Salma Zulfiqar, top mathematician Dr Sara Jabbari and domestic abuse campaigner Raj Holness will all be celebrating the release of Once Upon a Time in Birmingham: Women Who Dared to Dream. 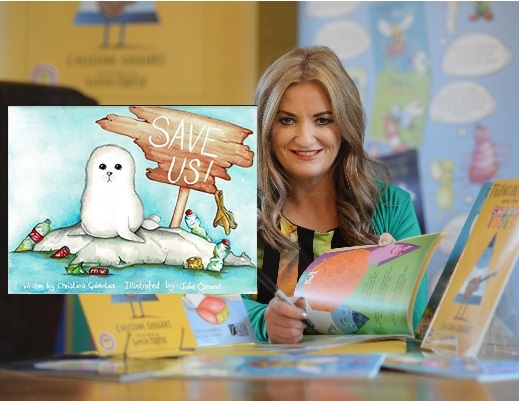 Highlighting the importance of limiting our plastic use, the beautiful new picture book from Christina Gabbitas, Save Us, is the rescue story of a seal, a whale and a turtle. Featuring stunning illustrations from Julie Omond, this is the perfect gift for little ones this Christmas. And you can get it signed at WHSmith Doncaster! 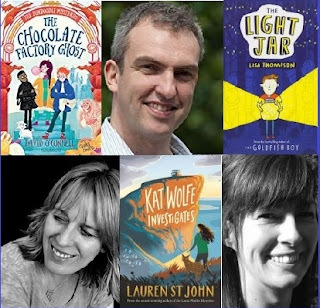 An incredible 13 authors and illustrators will assemble to sign copies of their much-loved children’s and YA books. Names such as M. G. Leonard, David Solomons and Anna James will be dropping in throughout the day so make sure you pick up a few special gifts! 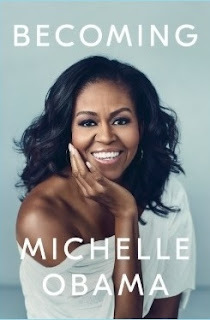 Michelle Obama’s Becoming is finally here and feminist theatre company Fat Rascal Theatre are celebrating with one of their hugely popular story hours! Children aged 5-10 can discover the inspiring life story of the former FLOTUS through this funny, interactive storytelling event. Fallen orange leaves, crisp cool air and cosy woolly scarves: autumn is definitely here! Why not take a flask, head to your local park (which is looking beautiful right now, by the way) and enjoy a brand new book? Or simply turn the heating on and curl up on the sofa with one, of course. Better yet, get your coat on and head out to meet some fantastic authors – you won’t want to miss this exciting line-up of events! The highly-anticipated sequel to Strange the Dreamer is finally here. Muse of Nightmares takes us back to the ancient city of Weep with all its heartache, drama and it picks up from THAT dramatic ending. Known for her lyrical, whimsical writing style, Laini Taylor is an author you won’t want to miss out on. 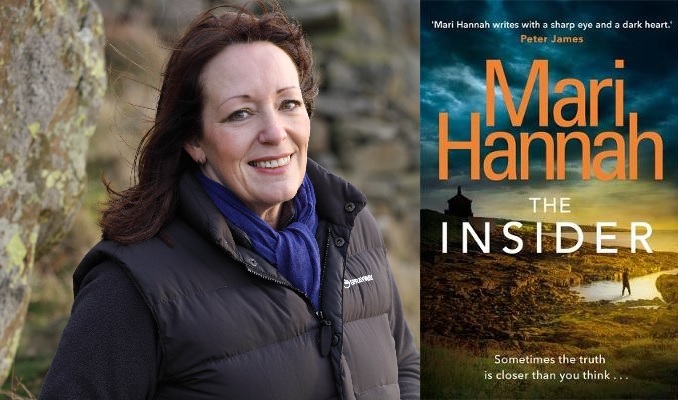 Acclaimed crime writer Mari Hannah is back with another gripping instalment of her Stone and Oliver series, which began earlier this year with The Lost. 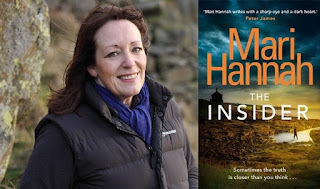 Better known for her DCI Kate Daniels books, Mari is a much-loved author in the police procedure genre and The Insider is bound to keep you up at night. 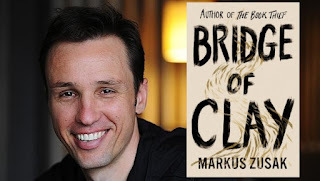 It has been 13 years since The Book Thief was first published and to date, it’s still Markus Zusak’s most recent novel. However, Bridge of Clay is on the horizon. 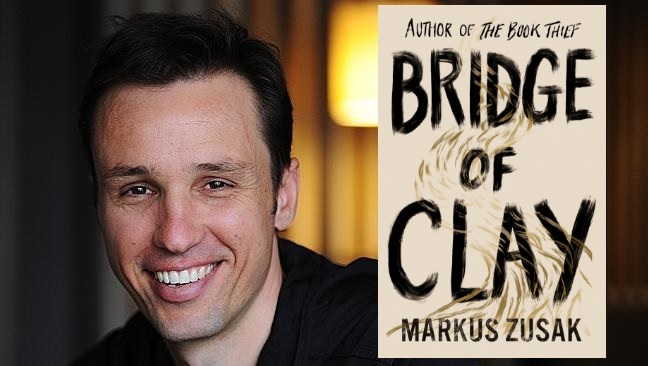 A hard-hitting, emotional family story delivered in Zusak’s unique poetic prose, this event is a must-attend for all Book Thief fans. Only the very best berries will do for Mini Rabbit’s cake, so off he goes on an epic journey across oceans, forests and mountains to find them! 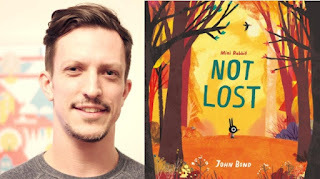 He’s not lost… is he? Join award-winning illustrator John Bond as he reads from his brand new autumnal picture book and draws live! 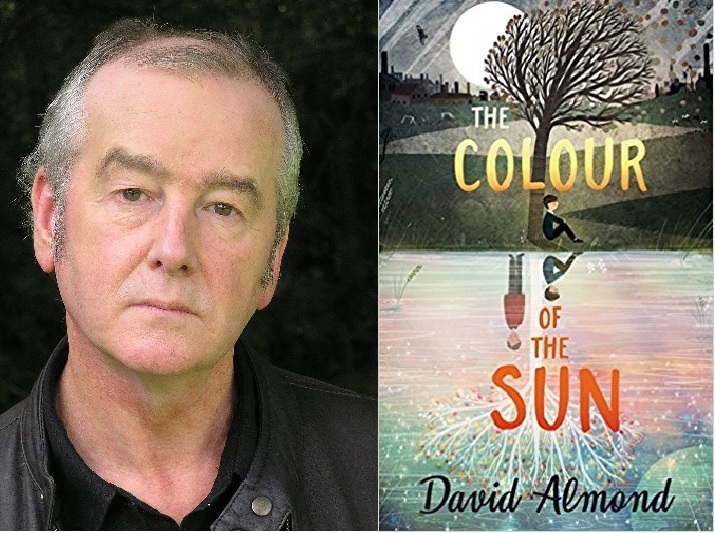 This very special event sees much-loved children’s author David Almond reading from four of his novels, including his latest The Colour of the Sun. Harnessing warmth, light and hope, David’s stories have a wide appeal and the whole family is sure to fall in love with them. The second chapter of the Fantastic Beasts saga is almost upon us. Dive back into the world of Newt as he helps Dumbledore defeat the evil Grindelwald. 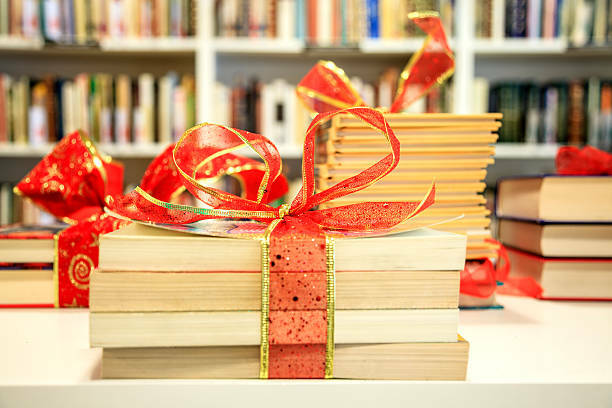 To celebrate the launch of the screenplay’s publication, many branches of Waterstones are holding magical events such as quizzes, crafts, competitions and more. Check out what’s happening near you! The darkness is closing in earlier and earlier and spooky season is edging nearer. It’s time to stay safely inside with a nice cup of tea and a huge page-turner of a thriller that will see you well into a sleepless night. The upcoming months are packed with nail-biting, addictive book releases and we’ve picked the best events that will be launching them. 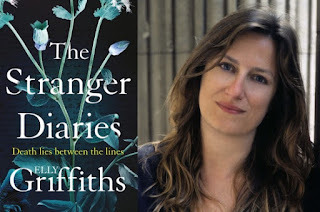 Award-winning crime writer Elly Griffiths is back with gripping Gothic-tinged standalone The Stranger Diaries. When a literature teacher’s colleague is found dead in suspicious circumstances, she confides in her journal. 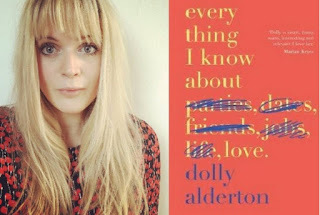 However, it appears that someone else is also using it… Elly will be introducing and signing her intriguing new read and you won’t want to miss out! Three fantastic crime authors at once and a glass or two of wine? We’re there! 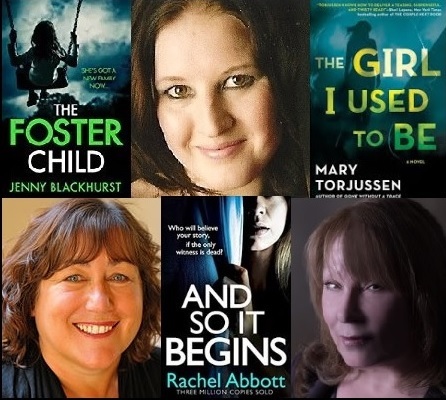 Join Rachel Abbott, Jenny Blackhurst and Mary Torjussen for a discussion on their latest thrillers, female characters, plot twists and how to pull off the perfect crime. Get acquainted with one of the most heartbreaking thrillers of the year. 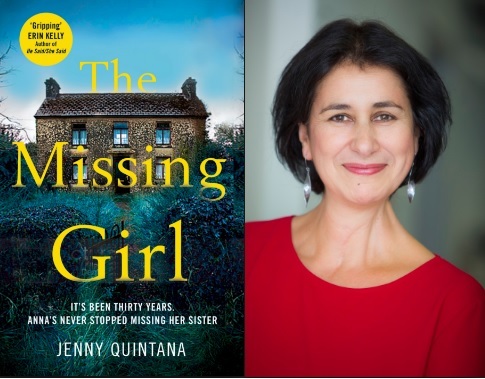 A woman returns to her childhood home after her mother’s death to sort through possessions and finally confront the mystery of what happened to the sister that went missing 30 years before. Jenny Quintana talks about and signs The Missing Girl at Waterstones Winchester. 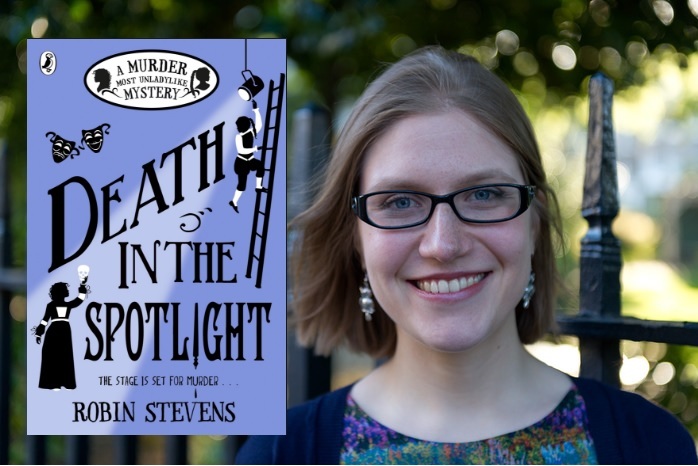 The seventh Wells and Wong mystery, Death in the Spotlight, is released in early October and we can’t wait to see what unladylike adventure the girls get into this time. 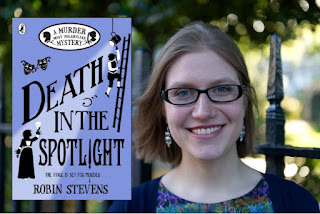 Don’t miss this chance to get all your Robin Stevens books signed. This very special Cheltenham Literature Festival sees three children’s mystery authors come together to talk about how they drop hints, write their twists and keep the reader guessing. Join David O’Connell, Lauren St John and Lisa Thompson in conversation with Andrew Clover. 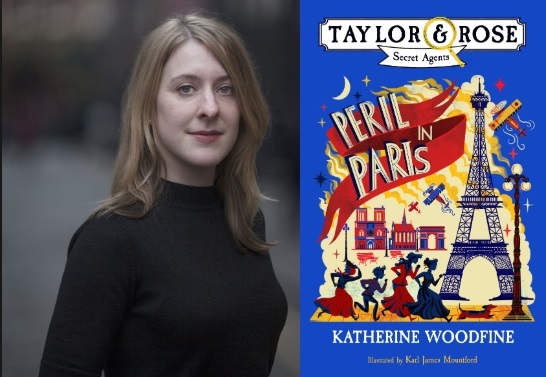 If you loved The Sinclair’s Mysteries, you’ll be happy to know that Sophie and Lil, two young female detectives, are returning in a new spin-off series, tackling espionage and murder in 1911 Paris. Catch the brilliant Katherine Woodfine as she signs copies of her books at Waterstones Durham. It’s looking oh-so-gloomy out there and you may be wishing you were somewhere else entirely. Wouldn’t it be great to open a very ordinary-looking door and find a strange intriguing forest or rolling picturesque landscape lurking behind it? You could just step right through and finish off the summer with an amazing adventure. Sadly, we don’t know of any doors that lead to magical lands … but we do know of quite a few exciting events that feature princesses, fairies, dragons and many more whimsical happenings! 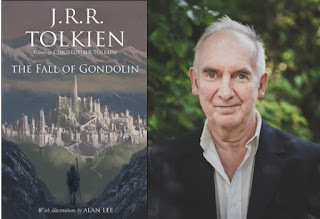 Tolkien considered the destruction of the elf city Gondolin to be the ‘first real story of Middle-Earth’. Now his son Christopher and illustrator Alan Lee have brought this Lost Tale to life in a stunning edition that is a must for Tolkies. Alan will be talking about his work and signing copies. Find out where else he’ll be visiting! Discover the follow-ups to some of the most bloodthirsty and gripping fantasies of last year. 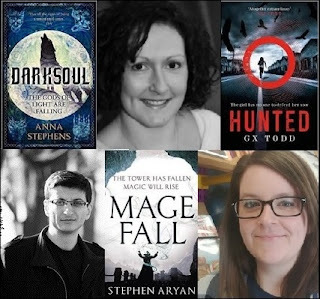 Anna Stephens picks up from the bloodshed of Godblind with Darksoul, G. X. Todd continues to hear voices in Hunted and Stephan Aryan returns to a broken kingdom in Magefall. Meet them all and get your books signed at Forbidden Planet in Birmingham. If you loved Undercover Princess, the first instalment of the adorable Rosewood Chronicles, you won’t want to miss the launch of the sequel, Princess in Practice. 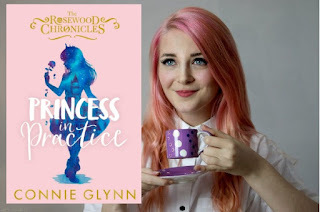 Author Connie Glynn will be on hand to sign copies and chat about her work and her favourite fairytales. There will be some tasty magical treats, too! She’ll also be visiting Glasgow on 22nd September. 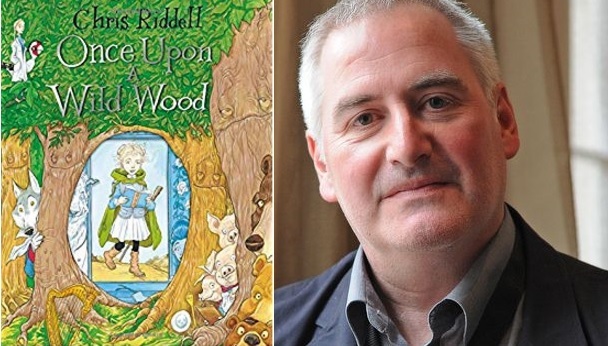 Meet Rapunzel, Cinderella, Red Riding Hood and the seven dwarves as you’ve never met them before in Chris Riddell’s latest book Once Upon a Wild Wood. There may even be some new faces too! The man himself will be signing copies of this exciting new story complete with his signature magical illustrations. There are dangerous witches lurking in the Wildwoods and it’s up to the Wizards of Once to stop them! 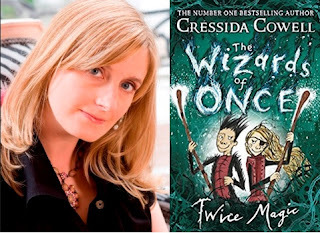 Twice Magic is the second instalment to the new series from How to Train Your Dragon author Cressida Cowell. 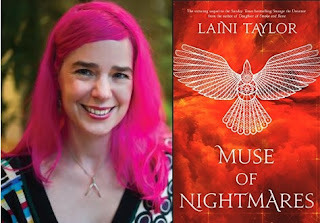 Come and meet her to get your copy signed and pick up a bookmark and a badge! Over 200 years ago, the Brothers Grimm wrote ‘Twelve Dancing Princesses’, a story of twelve sisters who secretly dance all night with twelve princes. Now bestselling author Jessie Burton has teamed up with talented illustrator Angela Barrett to create a modern, feminist re-imagining of the classic tale. 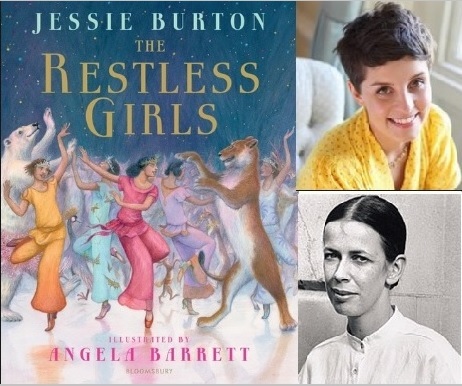 Both author and illustrator will introduce The Restless Girls to debut children’s author Anna James.